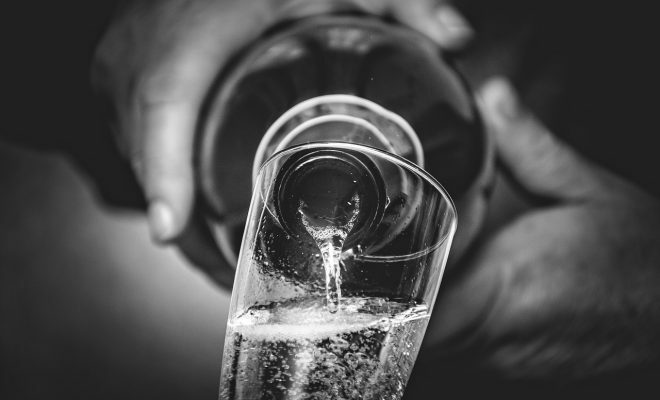 Celebrate Black Friday with these great Prosecco deals. Why not grab this amazing Black Friday bargain and get on the laptop for some serious shopping over this “bargain of the year” weekend. I’m going to start saving up for next year’s Black Weekend as they are getting better and better and I never seem to have any money come November! Over the Black Friday weekend you can purchase a magnum bottle of i heart Prosecco, which is the size of two standard sized bottles of Prosecco in one, for just £10.99 from Bargain Booze, rather than £15.99. 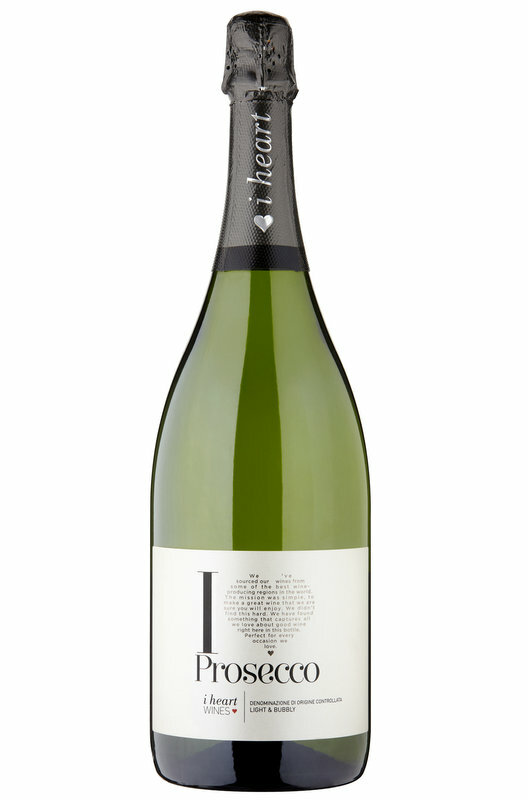 i heart Prosecco is light and bubbly, and true to style, a sparkling wine with classic acacia flower aromas and delicate apple and peach flavours. This offer is only available over the Black Friday weekend, 24th -26th November. From 21st November until 11th December, Mionetto Luxury is on offer in Tesco for £8 rather than £10.75. Made in Valdobbiadene, in the heart of the Prosecco region in Northern Italy, Mionetto is Italy’s favourite sparkling wine. Founded in 1887, Mionetto has been Italy’s foremost producer of Prosecco wines for 130 years. This well-structured sparkling Prosecco stands out for its luminous straw yellow hue and for its emphatic yet stylish mousse. The bouquet is redolent of Golden Delicious apple, whilst the palate is appealingly marked by aromatic notes of honey, black liquorice, and acacia blossom. ← Previous Story Just in time for summer – Stunning Gin Cocktail recipes!